The Dreamer Hoff 01 remains one of our most classic frames. 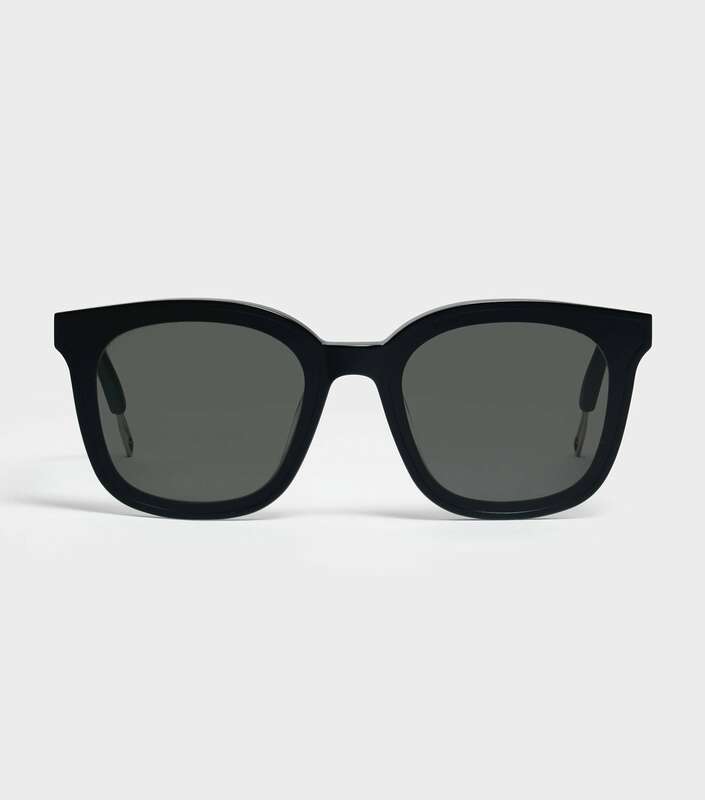 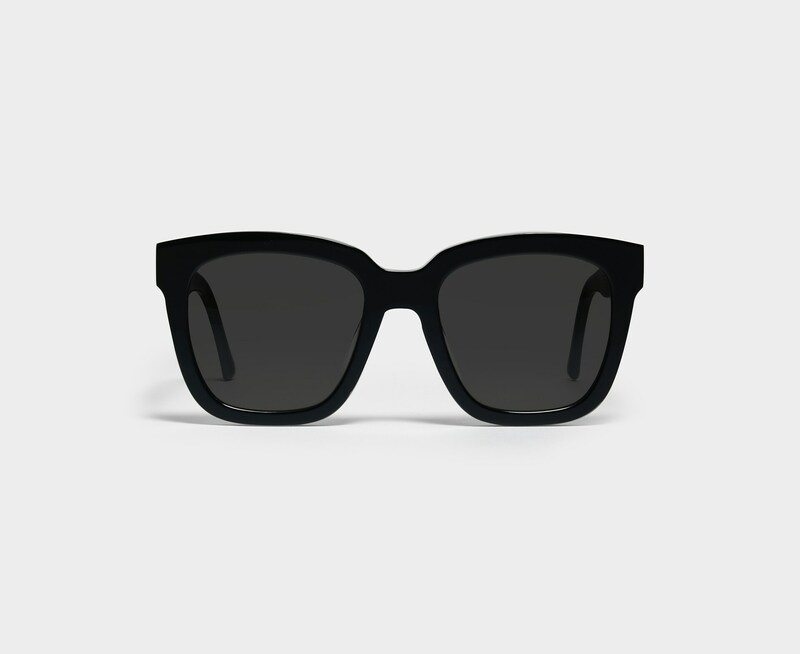 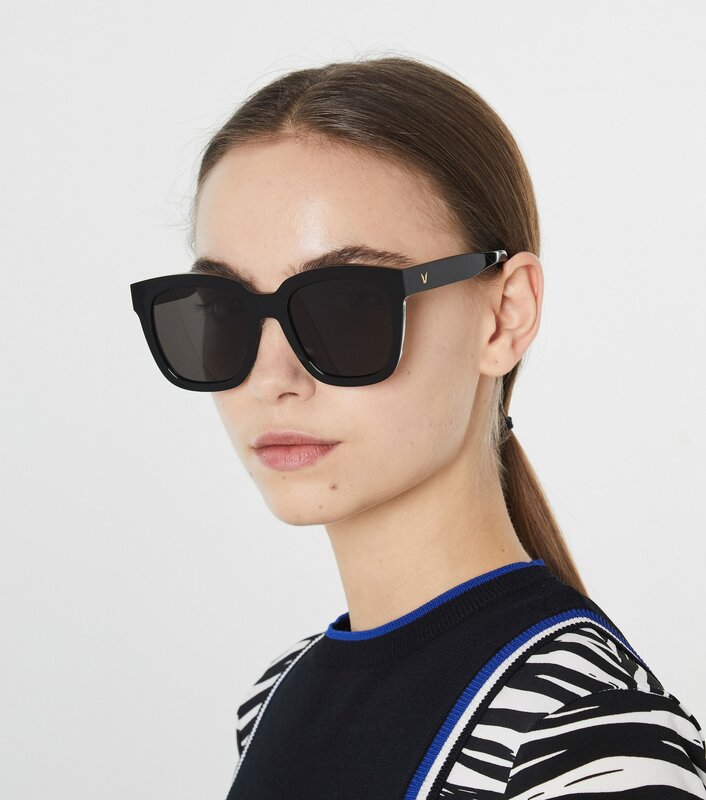 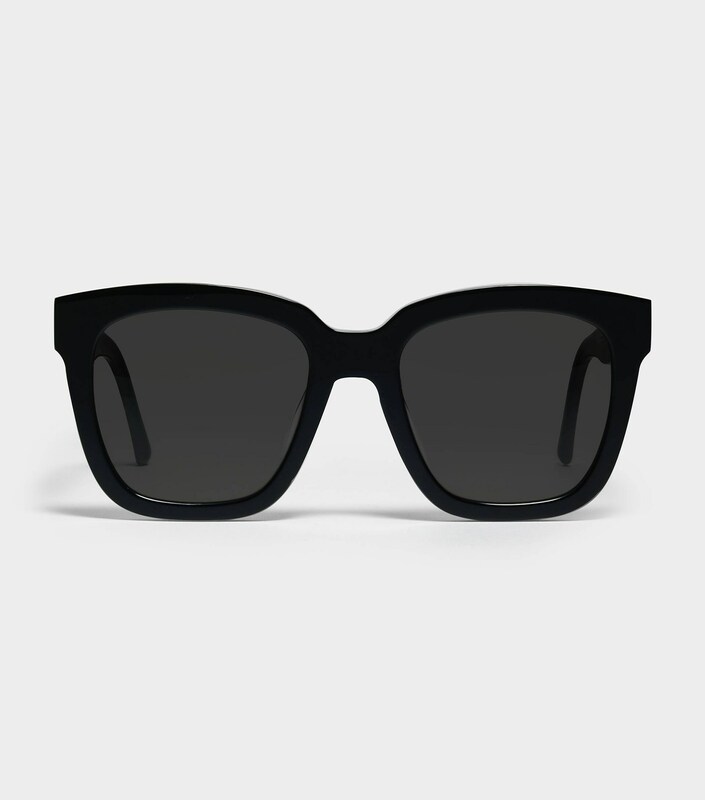 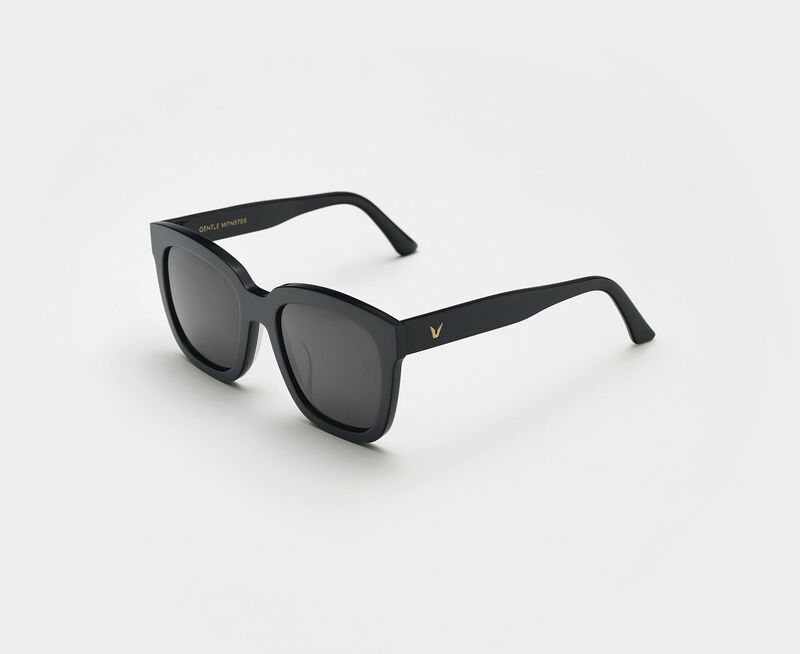 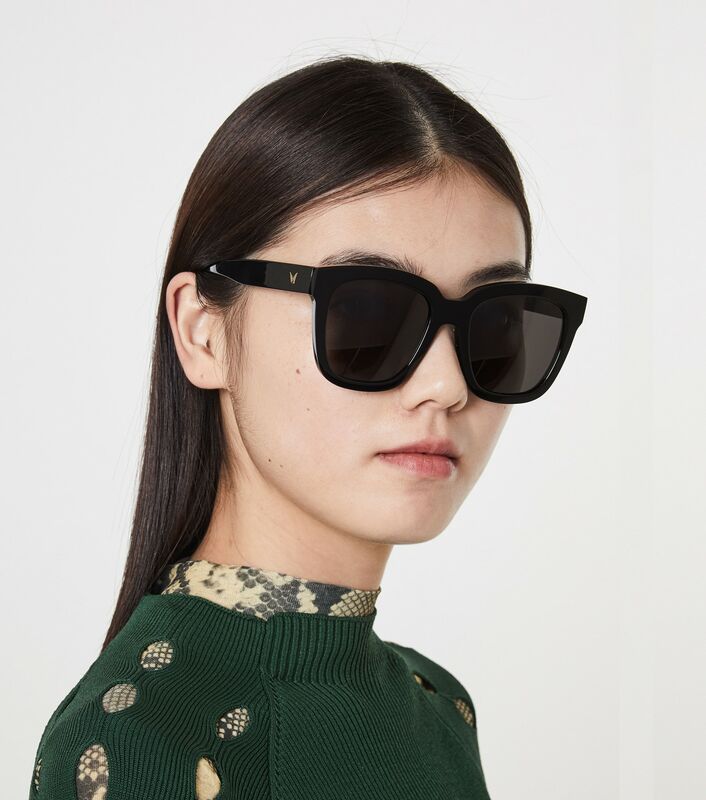 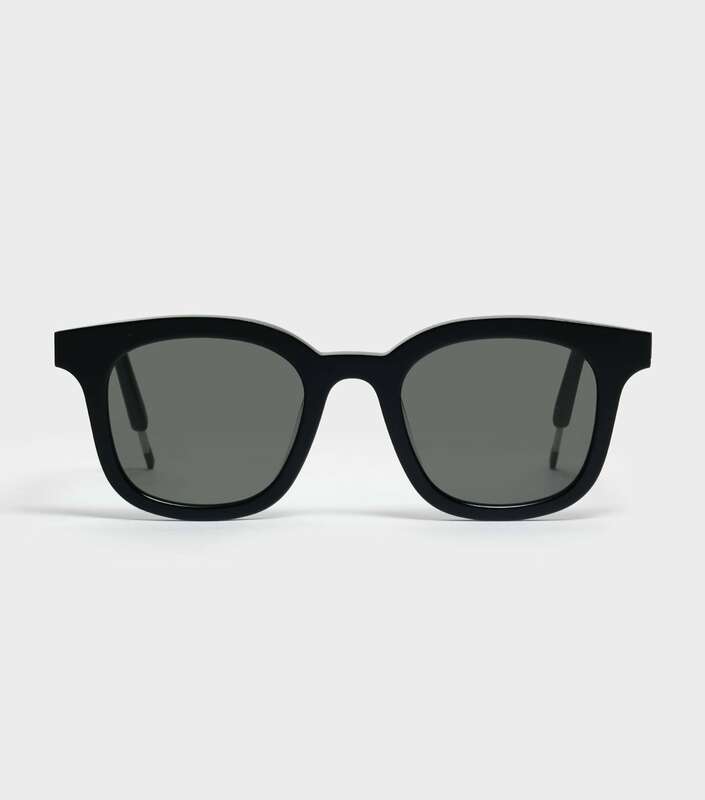 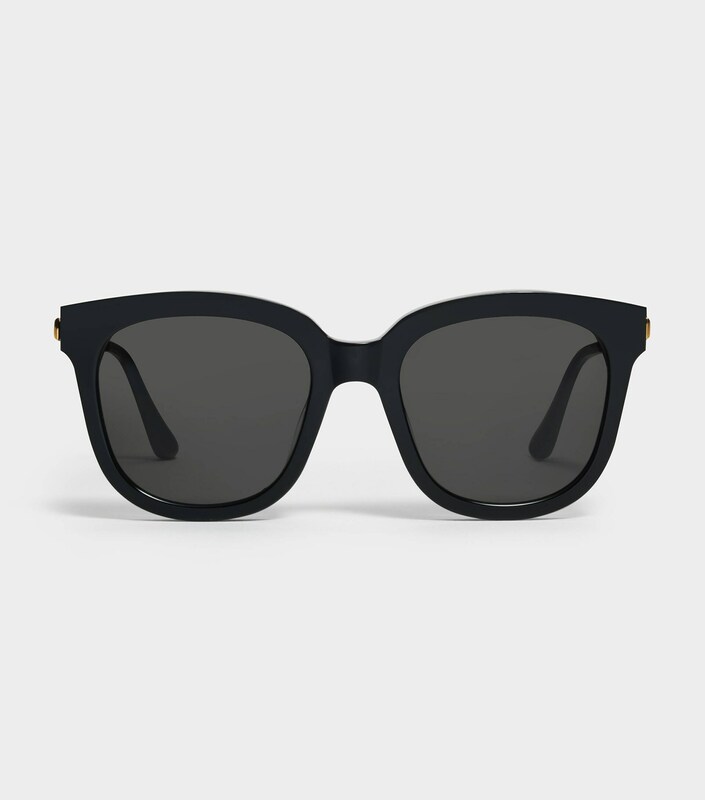 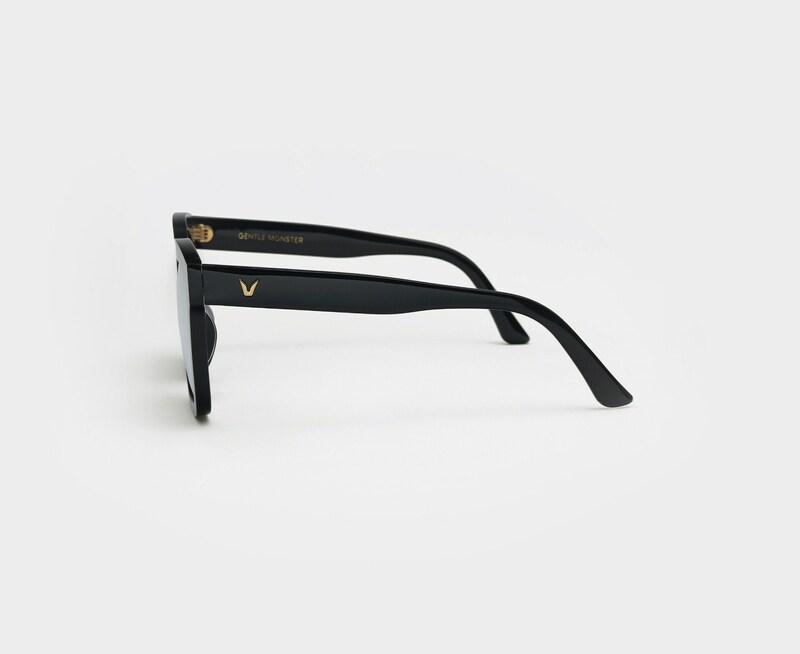 Handcrafted entirely with black acetate, this frame is big, bold, and quintessential. 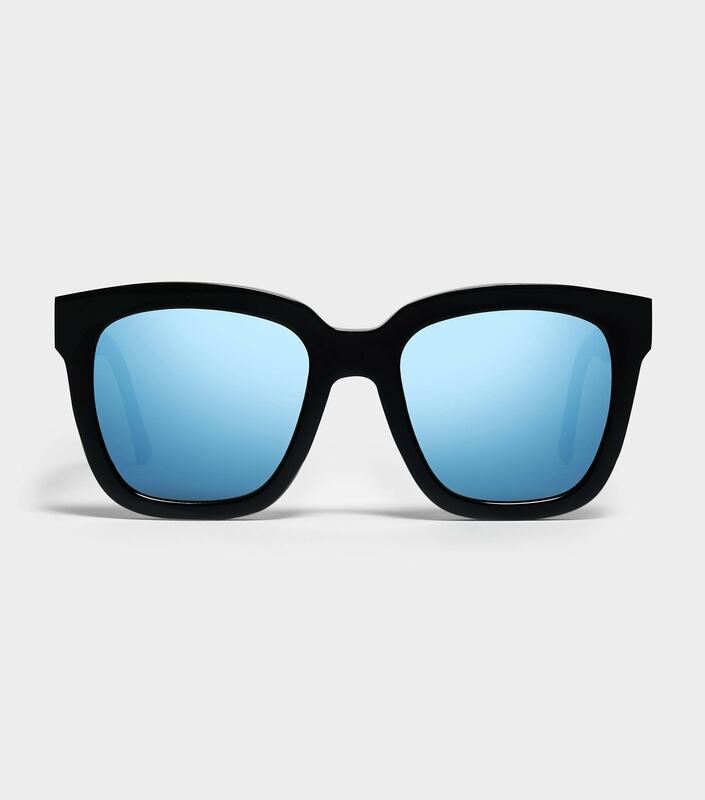 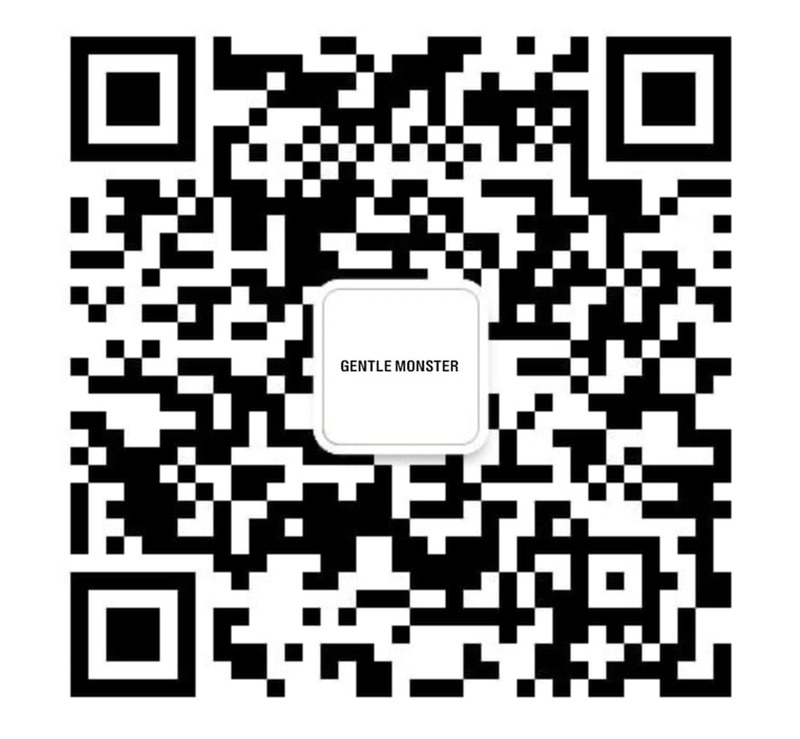 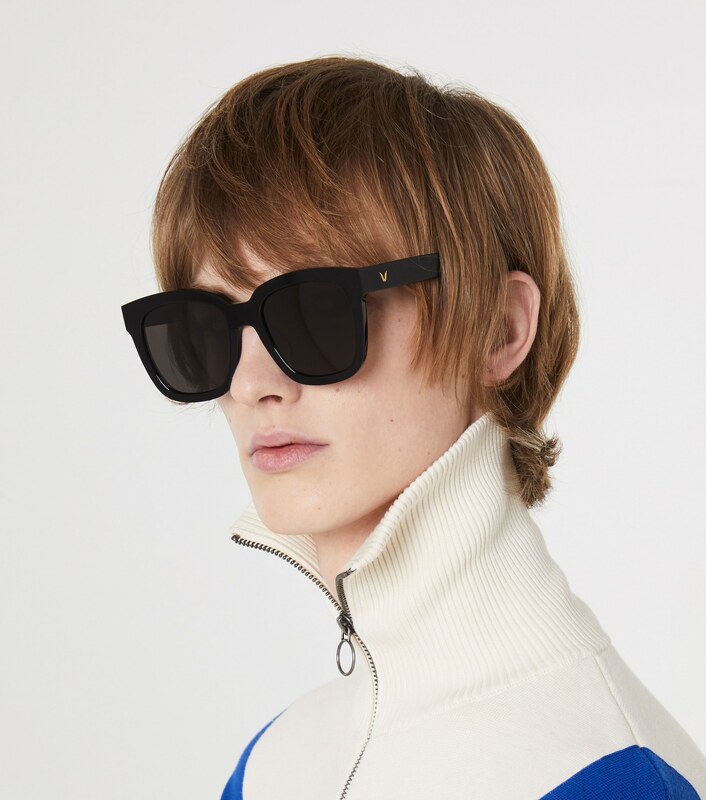 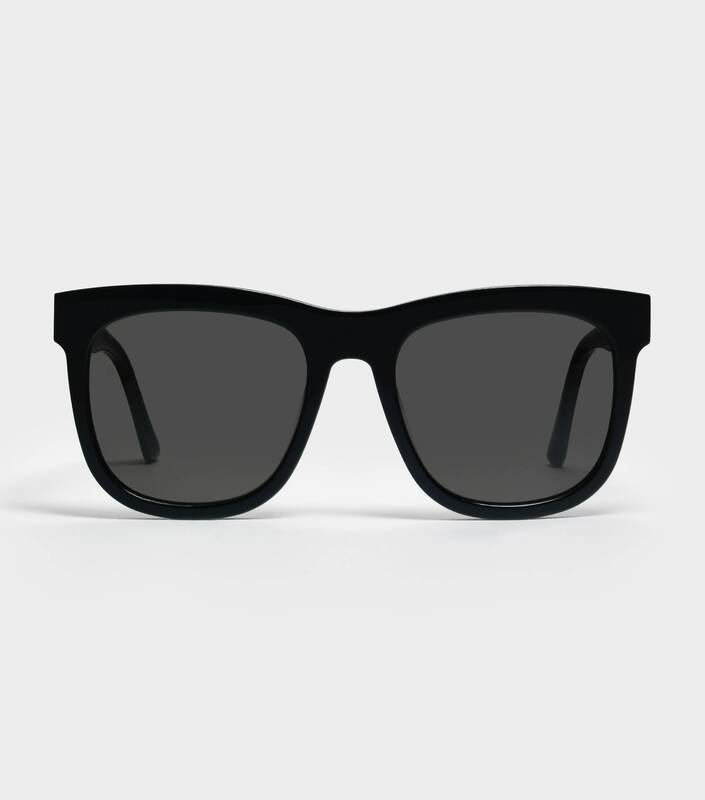 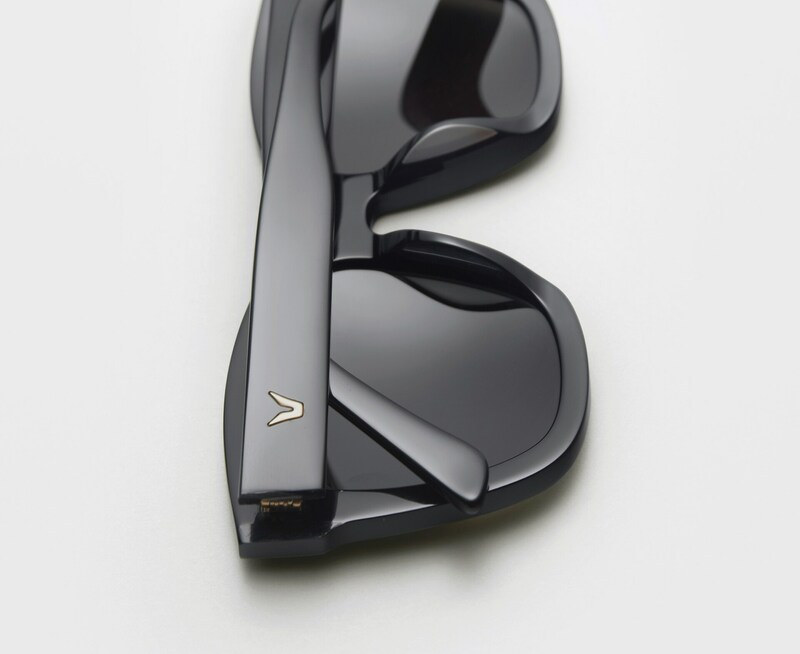 This style is finished with black Zeiss lenses with 100% UV Protection.